for $165,000 with 3 bedrooms and 2 full baths, 1 half bath. 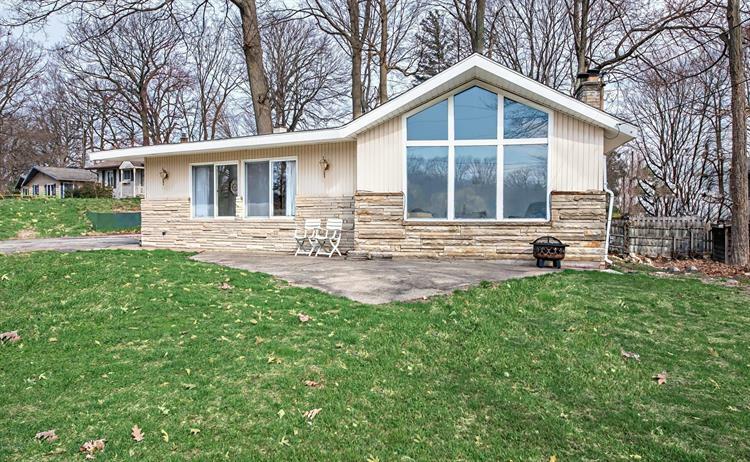 This 2,288 square foot home was built in 1950 on a lot size of 0.1900 Acre(s). 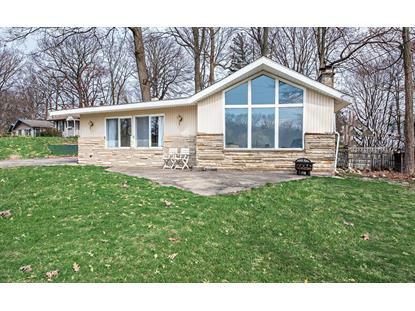 Access to Paw Paw Lake is just down the road, plus enjoy a water view peak from your front window. Living room features vaulted ceiling, large windows & fireplace. 3 nice sized bedrooms and 2 1/2 bathrooms. Large dining area with beautiful built-ins. Kitchen appliances are newer and are included. Enter through the front door into the 3 season room. New furnace and A/C in 2016. New roof in 2017. Basement has a finished recreation room and the 2nd full bathroom is in the basement. Great neighborhood and convenient location near restaurants, grocery & the downtown area. Would make a wonderful vacation home or your full time residence.